Normally garments washing means cleaning of dirty garments with soap or detergent. But industrial garments washing is a technology which is used to modify the outlook, appearance, comfortability and design of the ready-made garments made from solid color dyed or pigment printed fabric is called garment washing . Without proper knowledge of washing, we cannot give proper looking which is asked by the buyers in recent years. Garments washing is a new trend in Bangladesh but it has 50 years prior history. Now washing includes bringing different shades, dry processes, dyeing and so many process according to the buyer’s requirement. Remove dirt, dust, rust, oil, stain etc. Create new color and tinted effect on garments. 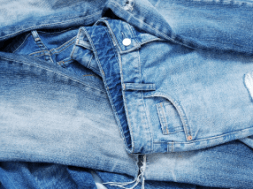 Washing is specially applied on Denim fabric. Denim is a 2/1 or 3/1 cotton twill-weave fabric (Work-wear twill) with a dyed blue warp and raw white weft. The warp is sometimes dyed during sizing. During the weaving process, sizing materials are used into the warp yarn to strengthen the thread to resist the mechanical abrasion in loom. In that situation, to make the surface soft and smooth, the size materials are needed to remove for further washing processes. 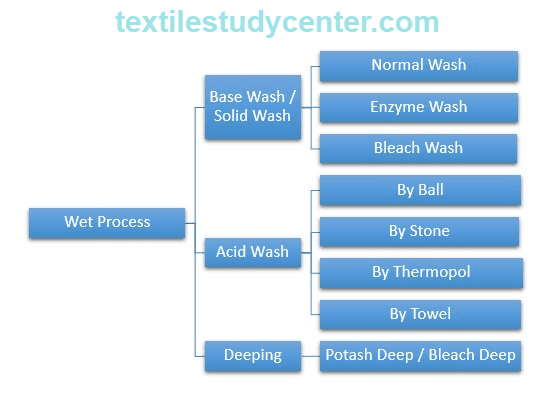 Different types of washing methods are applied in garments washing. It constitutes dry process and wet process or chemical process. 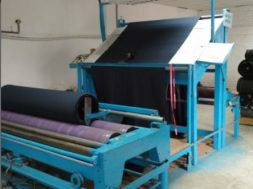 The process of dyeing fully made apparel product like t-shirts , pants , trousers , shirts , jackets, tops, pullovers , dresses and bottoms is called garments dyeing. In Conventional method , Garments are made with pre-dyed fabrics and then cutting and sewing. But now grey fabrics are dyed in required color after manufacturing. It has become popular in recent days due to cost saving and fashion trends. 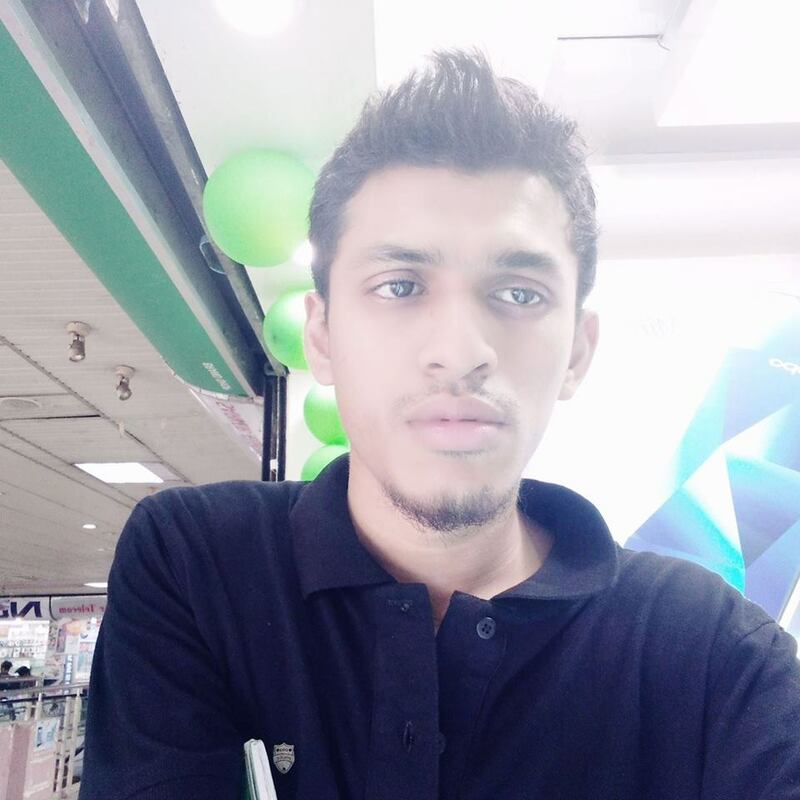 Also it is capable to react much closer to actual market demand if the apparel is post dyed which reduces lead time and increases forecasting accuracy. 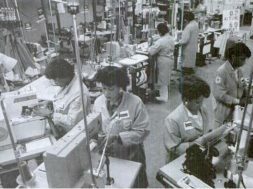 The process which is applied on dry condition is called dry process. This is applied on unwashed garments. 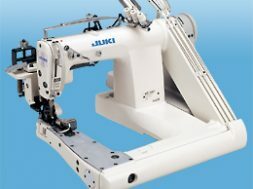 In this process, the sample garment goes through several types of mechanical abrasions which provides the garment old worn outlook. 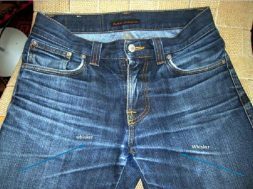 Without it denim garments does not look nice and it is done manually most of the time. Crown heat gun, Chalk, pensil, Air dummy – horizontal, Air dummy – vertical, Rotating brush, Destroying machine with stones, grinding machine, Scrapping rubber pattern, Sprayer for P.P., 3D Crinkle machine, Tagging machine, Dryer, Whisker pattern, tie (Net, Socks, rope, Cable etc. ), Heat setter and Quality table with light box. After coming from the dry process section, Wet process like rinse, enzyme, bleach etc washes are applied on the raw garment to get the desired outlook. In this process the garment goes through several chemical processes to remove impurities in different manufacturing process, bring new outlook, make it soft and make ready for the buyer. The following stages are carried out step by step. Wet process / chemical process is followed by the dry process. Those steps are selected according to the design and effect asked from the buyer.